SINGAPORE: Resale prices of private homes rose last month, according to Singapore Residential Price Index (SRPI) estimates, which were released on Wednesday (Oct 28). The SRPI, compiled by the National University of Singapore's Institute of Real Estate Studies, showed overall prices increased 0.1 per cent in September from the previous month, when prices fell 0.7 per cent from a month earlier. Prices of small units, which have a floor area of 506sqf or below, led the rise with a 0.4 per cent increase. Prices of homes in the non-central region, excluding small units, were up 0.3 per cent in September. 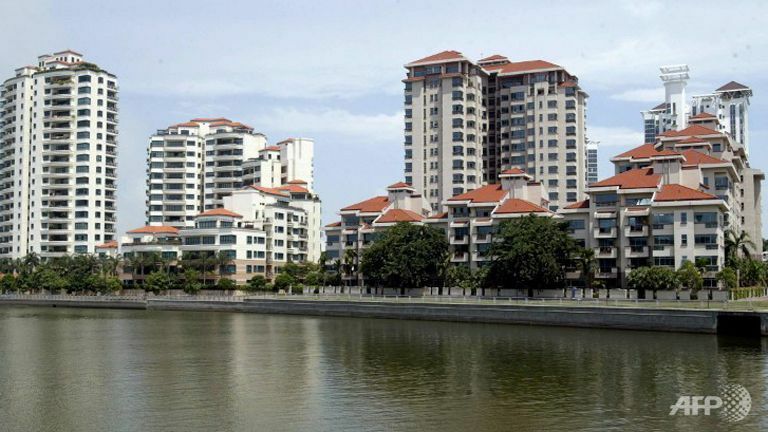 Prices of home in the central region, excluding small units, declined 0.4 per cent.